Someone asks you to go out for dinner…..
You either can as you are free that night, or you can not as you have plans or you simply do not want to (the latter of which is super fine also). If you are free you confirm on the spot and are excited to go. If you have plans or don’t want to, what do you do? Say “No” and leave it at that? If so, thank you, well done and stop reading. A lot of the time after the “No” comes a long list of excuses which quite frankly if I am the person that has invited you I could not give a rats about. I am fine with you saying no so why aren’t you? My honest opinion is the modern society somehow conditions us to to justify things and to make these excuses. I really want to encourage you to make no excuses and not to feel like you have to justify yourself to anyone. 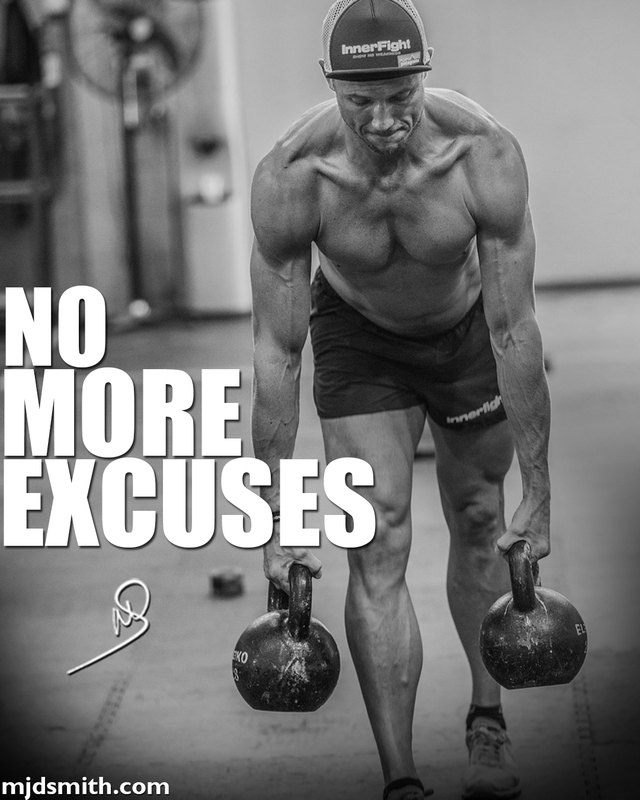 Be happy to say no, never feel like you have to make an excuse.